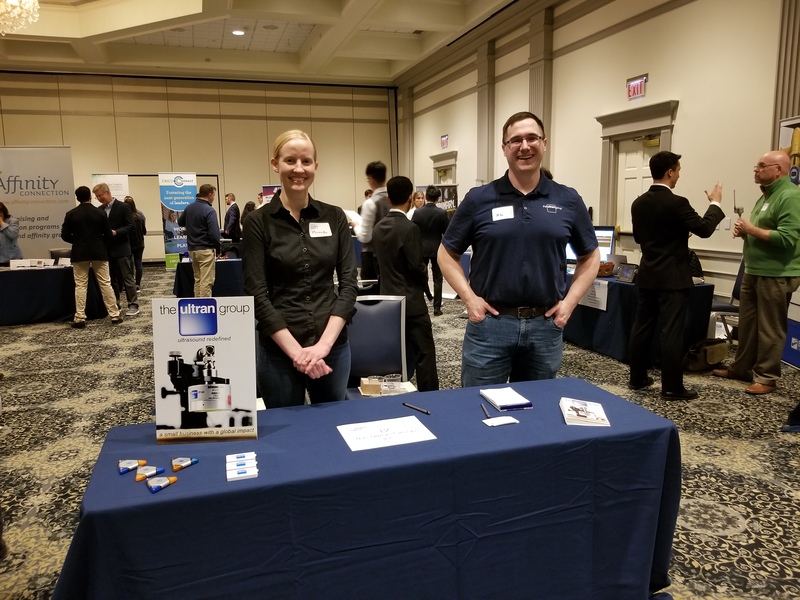 The Ultran Group participated in Penn State University’s Small Business & Start Up Career Fair. We enjoyed meeting you and hearing about your studies and interests. Thanks for stopping by to talk about the opportunities at Ultran!